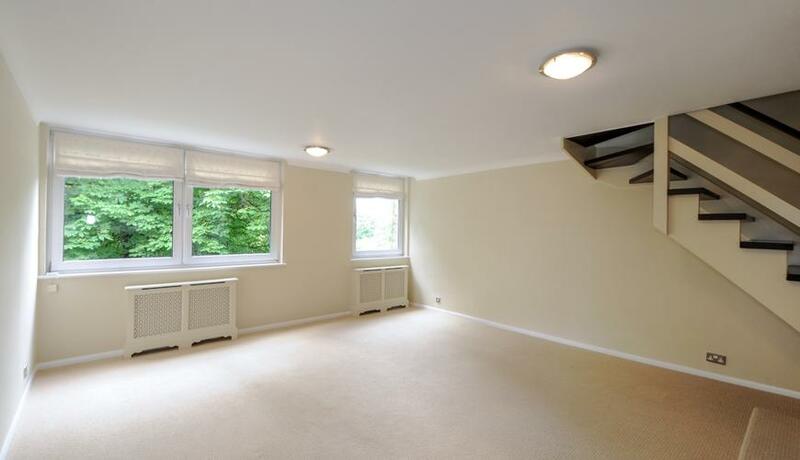 Lovely split level top flat for rent in sough after road close to Chislehurst Station. With three bedrooms, eat in kitchen, lovely views. Light and airy throughout, early viewing is recommended.